I believe many women want to encourage our husbands, but in the busyness of life, we simply forget. This list of simple words to encourage your husband will help you find the words to say at the exact moment you need them! 2. Print for your fridge. I have a little clip on the side of my fridge for family items I want to remember to do. Seeing it there when I’m moving around in the kitchen helps me remember to do it. 3. Make copies available at your next group meeting. 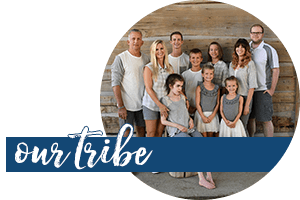 Maybe you are part of a moms’ prayer group, moms’ group, book club, or small group meeting who would appreciate the awesome reminder of the importance of encouragement in your marriage. If you click on the graphic or HERE, then you can download the PDF to save it on your computer or print right away. Any other ideas for ways this graphic could be used? I’d love to hear about them! Thank you so much for this post. Since I read it a few weeks back, I have been sending little extra bits of love in my husband’s direction. We are both loving the extra attention. 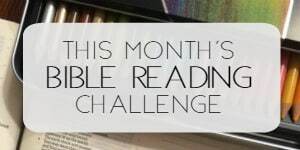 We have a solid marriage that is faith filled and even these tips have been a blessing. Thanks. I have also shared with many of my friends and they love it. One of my friends reminded me, simply meeting him at the door with a hug before the kids, puppy and all the other responsibilities. Such a nice gesture of love. Your doing great work for the Lord. 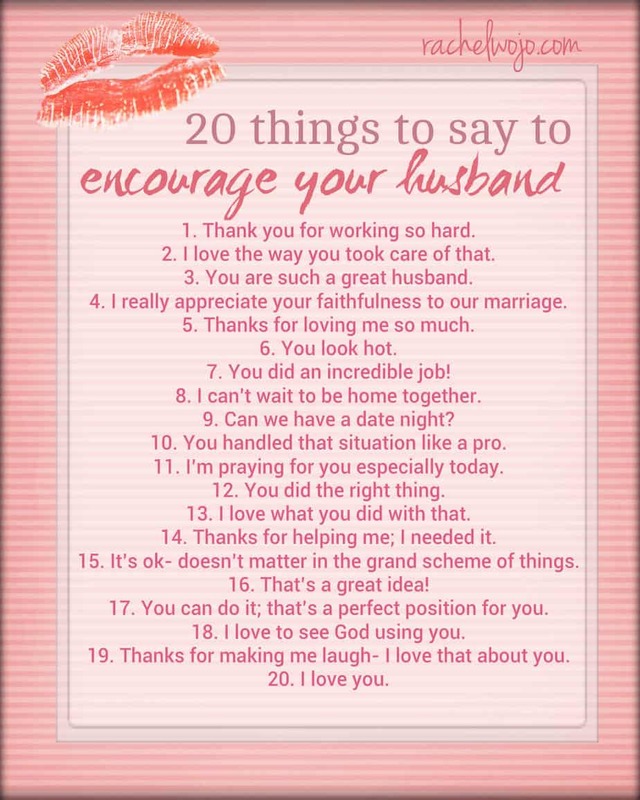 Would love to see you publish 20 things to say to encourage your wife…. 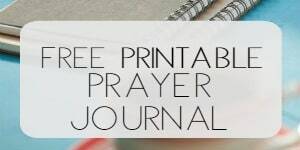 I have searched everywhere for one and they are all for ways to encourage your husband. Just a thought!